While we’re in the business of taking care of humans’ smiles, we have a soft spot for our furry loved ones. That’s why at our dental office in Clinton Township, we wanted to give our pets some love and talk about the importance of proper dental care for them, too. 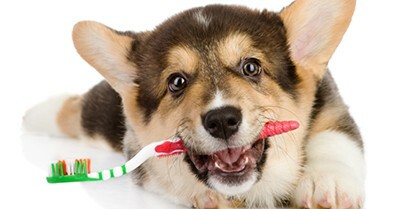 Now that you know how to care for your pet’s grin, make sure to keep yours in tip-top shape too. Regular visits to our Clinton Township dental office, along with a great at-home routine, are the best ways to ensure your smile is getting the love it needs. If it’s been awhile since you’ve seen a dentist, give us a call today! 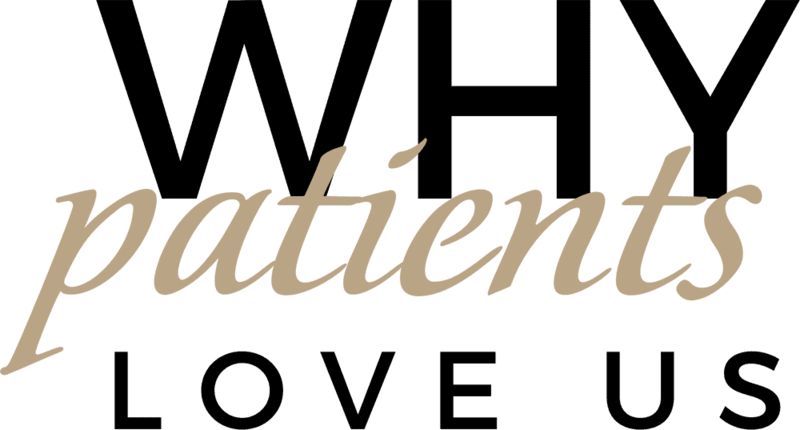 Serving patients from Clinton Township, Sterling Heights, Roseville, and surrounding areas.